Discover the drive, motor and power options available with the latest Craftsman garage door opener models and the technologies that these systems come with. 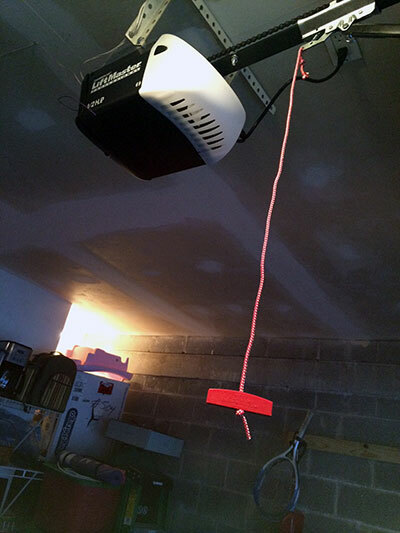 For years, the Craftsman garage door opener models have had great reputation for being solid and reliable. The manufacturer is one of the oldest in the industry and has strong reputation to date. Currently, there is a choice between several models based on the drive, motor and horsepower. The metal chain is highly resistant to denting, chipping, deformation and snapping. However, it has to be lubricated as part of maintenance in order to perform as smoothly and quietly as possible. The belt drive models are much quieter than their counterparts. The belt is made from steel-reinforced rubber. This is the same material used for making belts for car engines. It is strong and durable. There is a choice between AC and DC motors with the openers of the brand. The former offer dependable performance and tend to have a long useful life. The latter are generally quieter and have a higher level of energy-efficiency. The horsepower options include 0.5 and 0.75. The choice of horsepower should be based on the weight of the door. All Craftsman garage door openers now come with rolling-code technology. It changes the access code automatically after each use of the opener so that no burglar can guess it or learn it. The latest opener remotes of the brand use tri-frequency technology whose job is to reduce the risk of signal interference to the very possible minimum. This means that these transmitters work much more reliably than traditional ones. With some of the latest opener models of the brand, the force is set automatically while the travel limits are adjusted with a push button rather than with a dial or screw.